This venue is 21 and up. Down, set, pup! The New England Paw-triots and the Pup-delphia Eagles will face off in the Puppy Bowl by Houston Pets Alive! On Feb. 3, dozens of adoptable puppies will take the gridiron at Dogwood Houston. As they head for the endzone, they’ll also be looking for their forever homes. Dogwood will have a dedicated drink special that will allow $1 to be donated per drink. Houston Pets Alive! 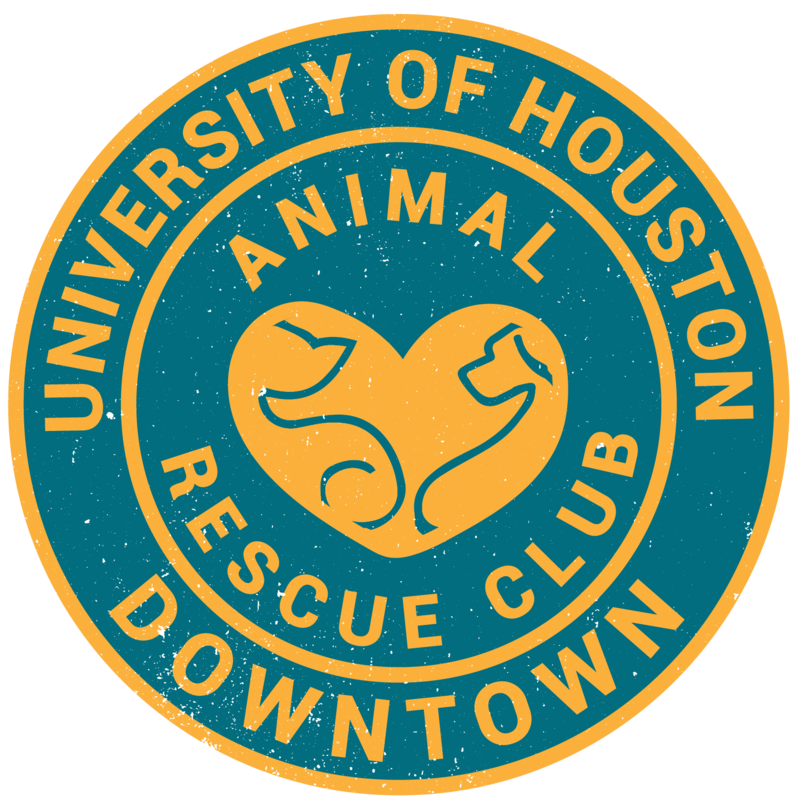 is a nonprofit dedicated to making Houston the largest no kill city in the country and they will host this fun event for all! Time: 4 p.m.- 8 p.m.